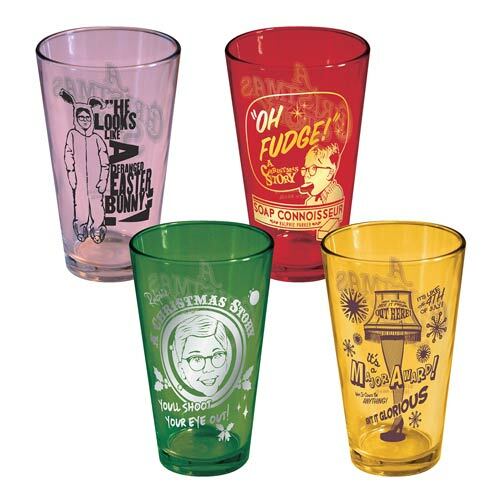 This A Christmas Story Color 16 oz. 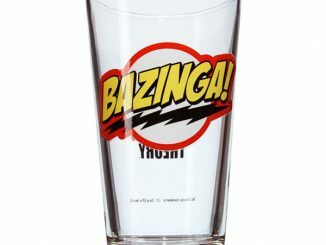 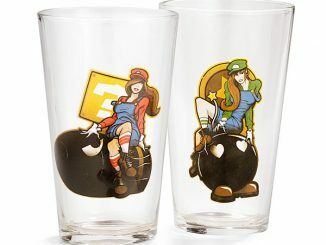 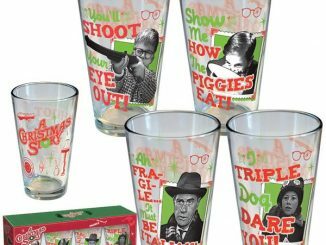 Pint Glass 4-Pack is a great way to honor a classic movie and have a nice refreshing drink during the holidays. 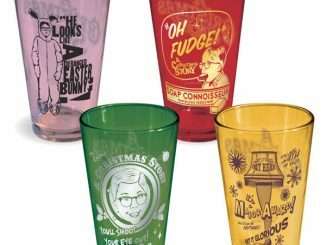 The Christmas Story Color 16 oz. 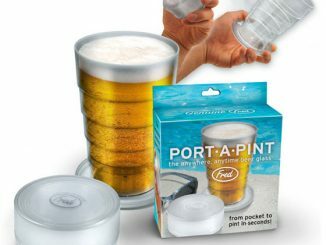 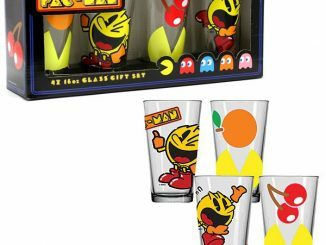 Pint Glass 4-Pack gives you four different colored glasses, each with a different line from the movie and they can hold up to 16 ounces of liquid. 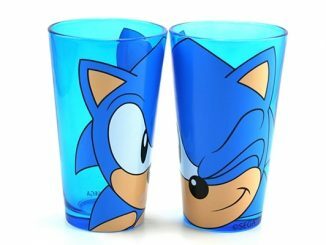 They will be your favorite holiday glasses. 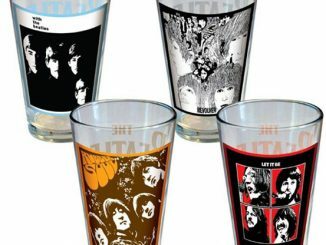 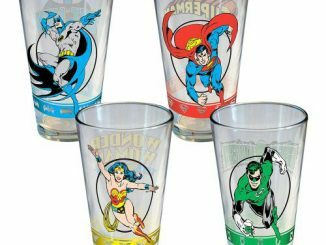 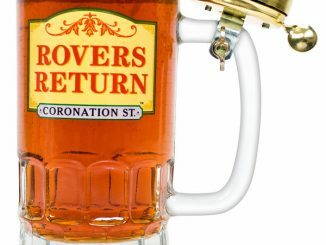 Raise a toast to a great movie with these cool glasses. 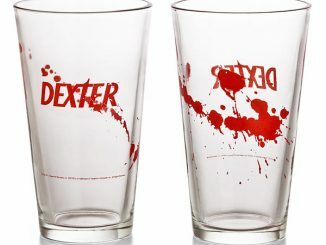 $33.99 from Entertainment Earth and $29 at Amazon.com.